While I get to travel to incredible island destinations for work, it’s not always as glamorous as it looks. What you don’t see on Instagram is what goes on in between those idyllic photos – the midnight flights, the delayed connections, and the hours spent waiting at airports. You might be surprised to know, that even though I fly all the time, I don’t have an epic frequent flyer status that gives me annual lounge entry. 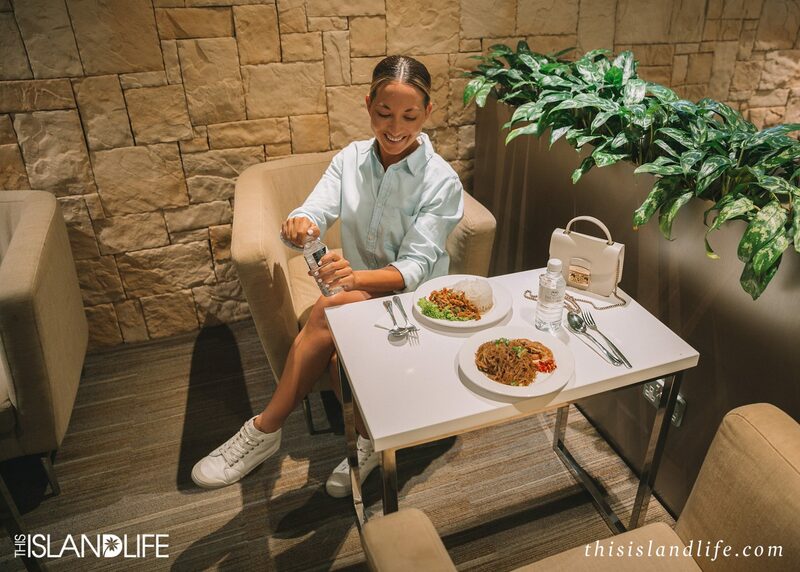 I’m always flying different airlines, I don’t use credit cards regularly, and majority of the time I’m flying economy – so lounge access has never been a part of my itinerary. Well, that is until now. 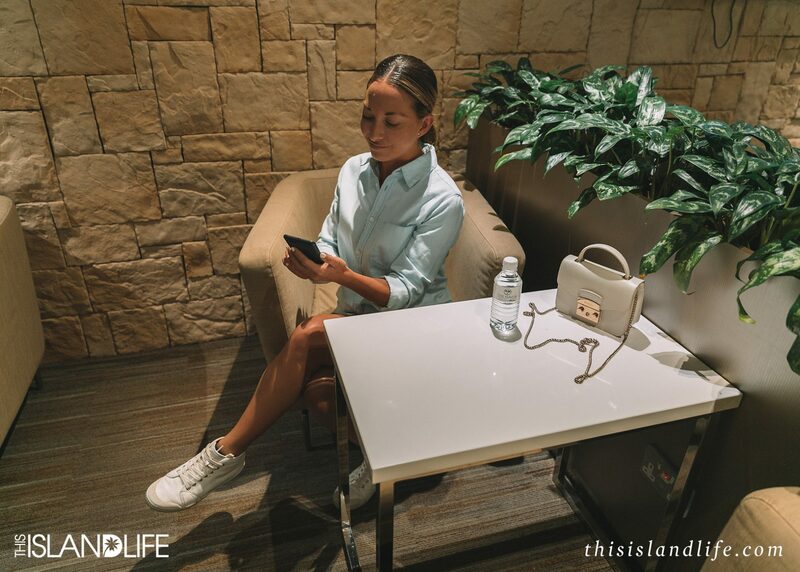 If you follow me on Instagram, you might have noticed I’ve been doing some serious airport lounging around the world and it’s all thanks to my new Priority Pass membership. I’m so glad that Priority Pass got in touch with me before my recent trip to Europe, because the whole airport experience has become so much more relaxing and enjoyable. 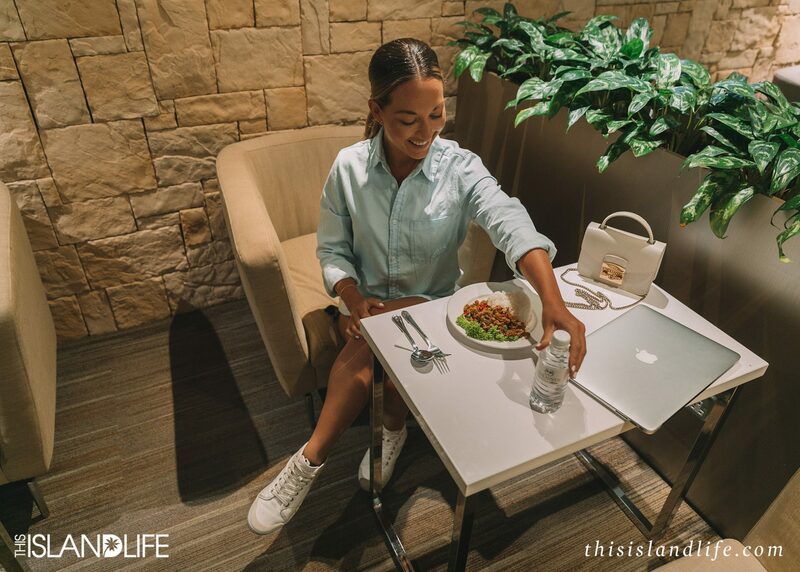 With access to more than 1,200 lounges in over 500 cities and 140 countries worldwide, it’s like having an oasis at almost every airport. 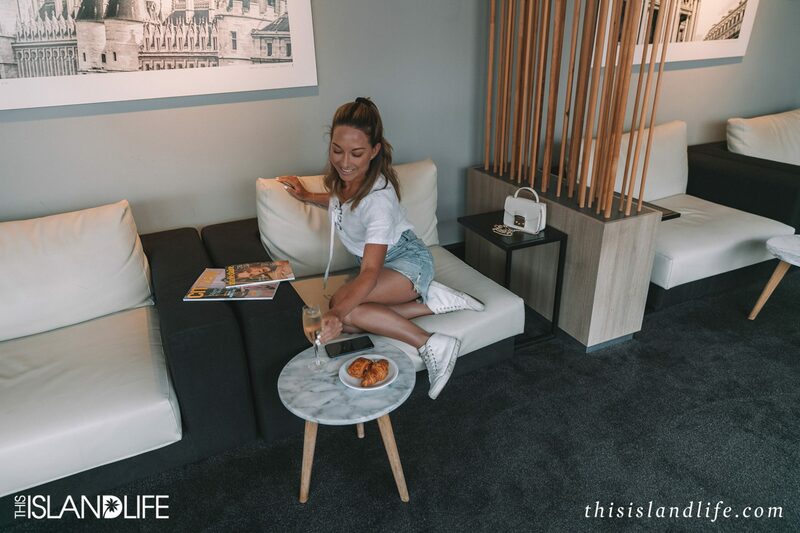 From Sydney, Paris, and Singapore, see how I made the most of my Priority Pass membership as I island hopped around Europe for the summer. 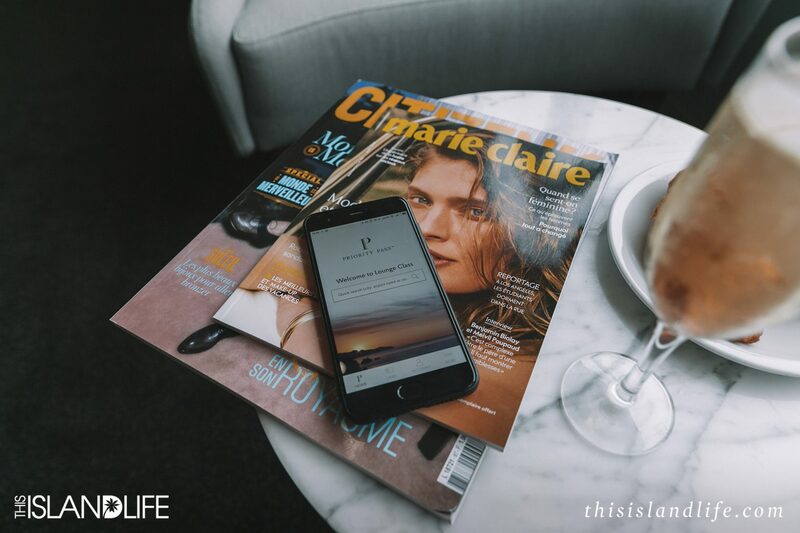 Sydney is my home and the airport I’m always flying out of, so I was excited to discover that Priority Pass at Sydney Airport doesn’t just give you lounge access. 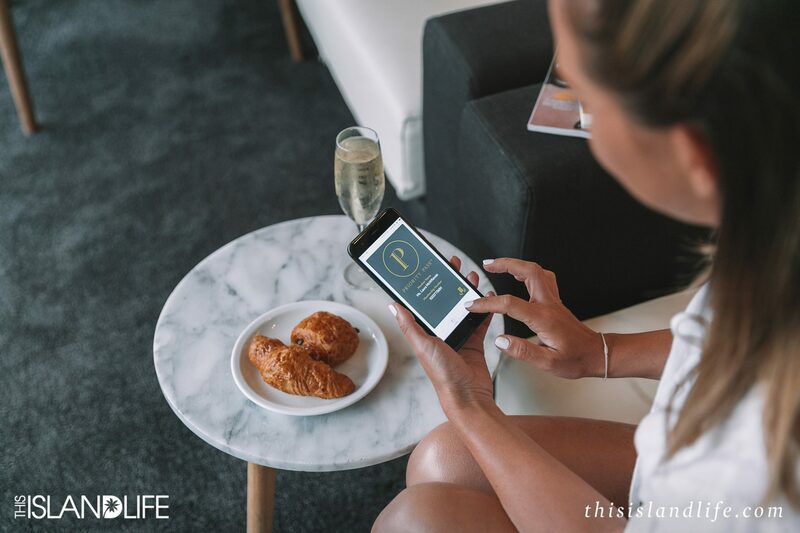 Priority Pass also partner with the best restaurants and bars to give members the best value. 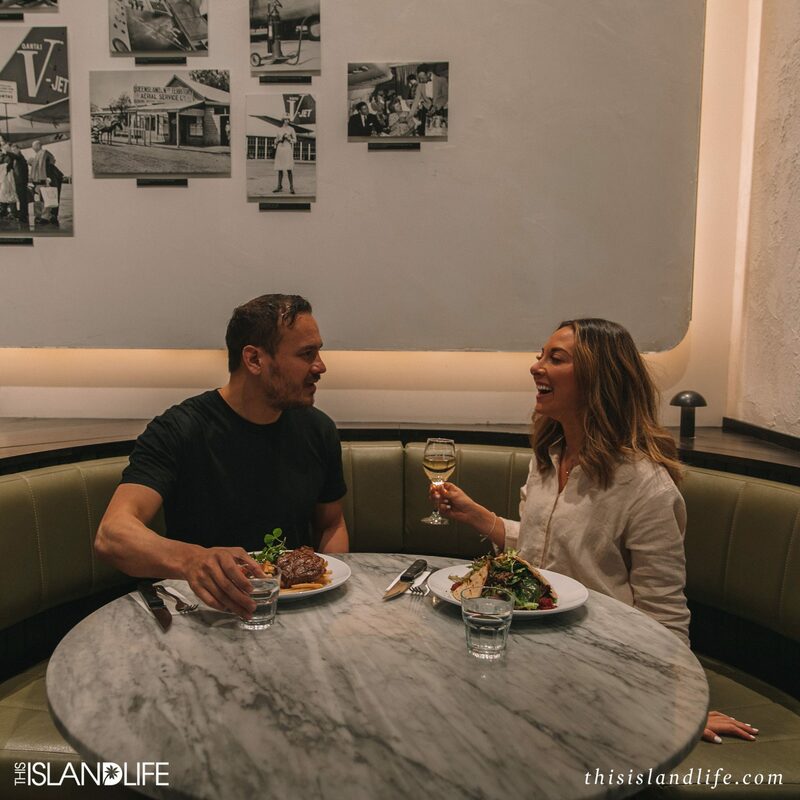 There are nine different restaurants and bars to choose from and each one gives Priority Pass members a AUD$36 credit off the final bill. The international terminal has four different dining options; Mach2, Better Burger, Chicken Confidential and Peroni Bar. With my boyfriend Jason also having a Priority Pass membership, we had a combined credit of AUD$72 at each dining partner to work our way through. I avoid eating plane food at all costs, so I always try to have a big meal right before I get on the plane. With our Sydney to Istanbul flight leaving at around 6pm, Mach2 was the perfect place for us to grab an early pre-flight dinner. 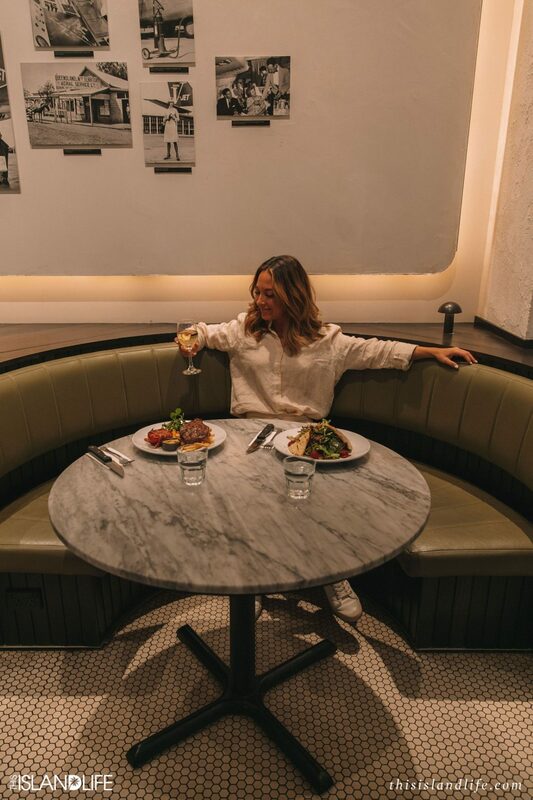 The Italian restaurant is an offshoot of well-known Sydney restaurant Machiavelli, which coincidentally is right around the corner from where we live. 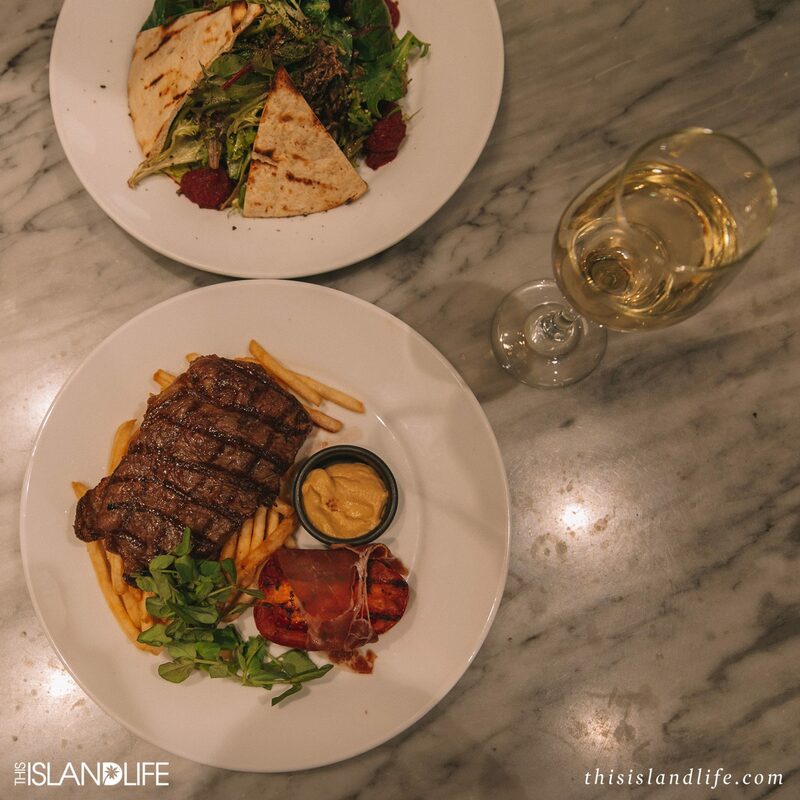 Mach2 is located just before customs, so after checking our bags in (and negotiating sweet exit row seats), we headed to Mach2 for a delicious feast for two that included a perfectly cooked steak and a lamb salad, all washed down with a nice crisp glass of Chardonnay. I always celebrate the start of every trip with a glass of Champagne before boarding my flight, so after customs we stopped in at Peroni Bar. With the bar is positioned right next to the window, we unintentionally timed it perfectly and got to watch the sunset while toasting to our upcoming European adventure. I don’t think I’ve ever boarded a flight so relaxed and content. After a month of travelling around Europe, Paris was our last stop before embarking on our journey back to Sydney via Singapore. Our flight was at midday plus we had a hire car to drop back, so we checked out of our hotel early. We always stay in Montmartre in Paris as it has a great local vibe and has amazing bars and restaurants. It’s also super close to Pain Pain, Jason’s favourite bakery – he’s obsessed with their chocolate croissants. So after loading the car with luggage we made a quick pit stop in at Pain Pain for one last breakfast before heading to Charles de Gaulle Airport. Once at the airport, we made our way through Passport Control and headed up to the Star Alliance Lounge. We had our digital memberships scanned using the new Priority Pass app and we were in. It was straight to the buffet where I realised that there was no need to stop at Pain Pain on our way out of Paris for breakfast – this lounge was fully stocked with all the French essentials. 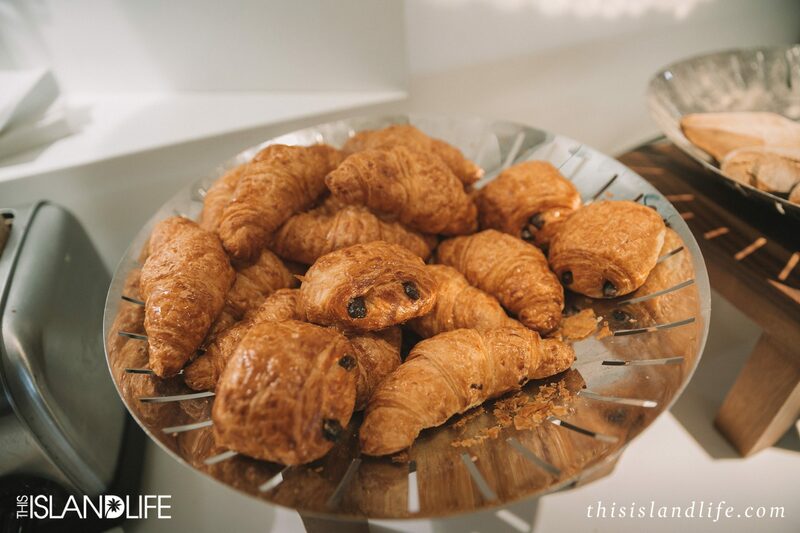 There were chocolate croissants, Champagne on ice, French cheeses and so much more. I still can’t get over how impressive this lounge was – I genuinely wanted to spend more time there. There’s an outside area, shower and nap rooms, and just when I thought I’d seen the whole lounge I found a whole other room with no one else lounging. As sad as I was to be leaving Europe and Paris, being able to indulge in my favourite French foods and beverages before leaving was the perfect way to end our trip. Our flight from Paris landed in Singapore at around 6:00am and we weren’t flying out again until 1am. Jason has family in Singapore, so we headed to their place for a shower and a quick nap to recharge the batteries. 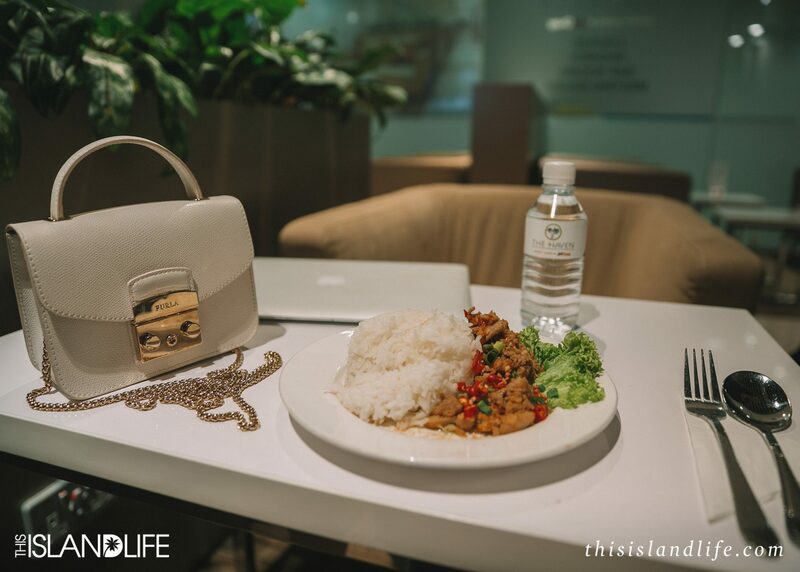 We then tried to fit as much shopping, eating and family time in as we could in the 18 hours we were in Singapore for. Jason’s family had a special dinner organised that night which was a delicious feast of chilli crab and all our favourite Chinese dishes. 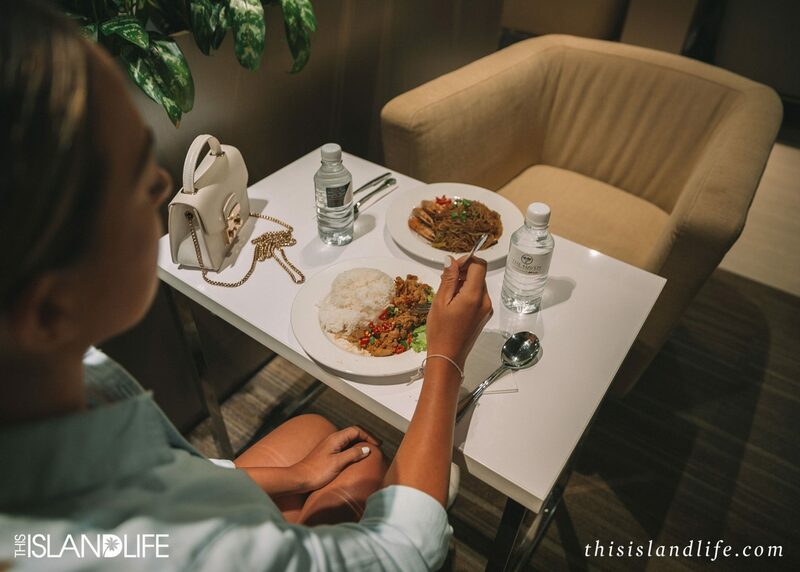 Having gone straight from shopping to dinner and then from dinner to the airport I was so grateful to find out that our Priority Pass membership gave us access to a 24-hour lounge with showers. Singapore’s Changi Airport is huge, but luckily Jason and I have been there enough times to know our way around. If you have any trouble finding the Priority Pass lounges, Priority Pass has a new feature on the app to help. I couldn’t test it out because Jason and I are both on Android, but if you’re on iOS, you can use wayfinding technology within the Priority Pass app to access an indoor map of the airport – so impressive! Having lounge access at the airport after a busy day in Singapore made our 1:00am flight so much more bearable. 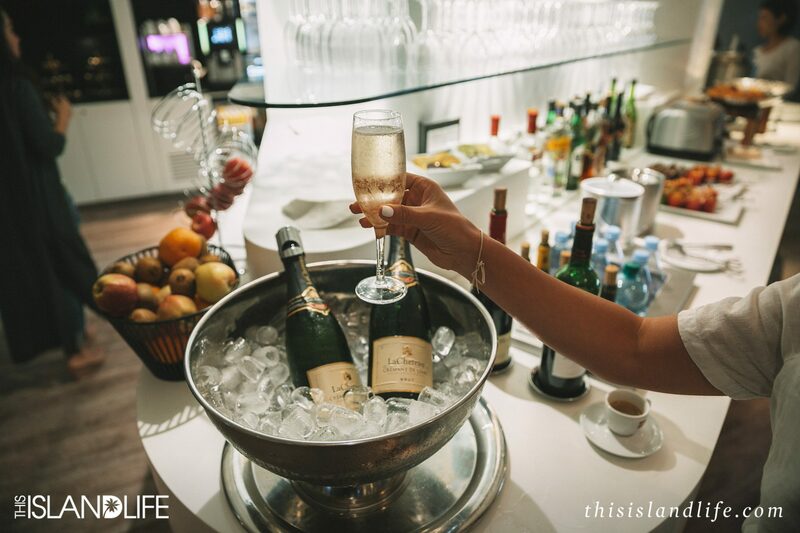 Thanks to our Priority Pass membership, we were each able to have a refreshing shower and a delicious meal before boarding our overnight flight back to Sydney. 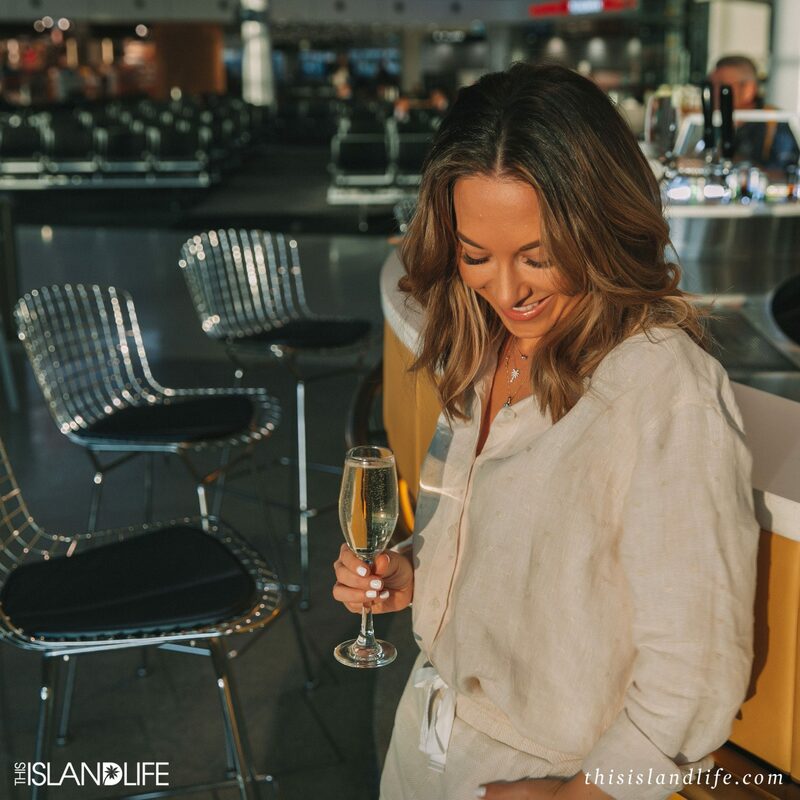 With more island hopping adventures on the horizon, I can’t wait to check out more Priority Pass lounges on my upcoming trips. Want to become a Priority Pass member? 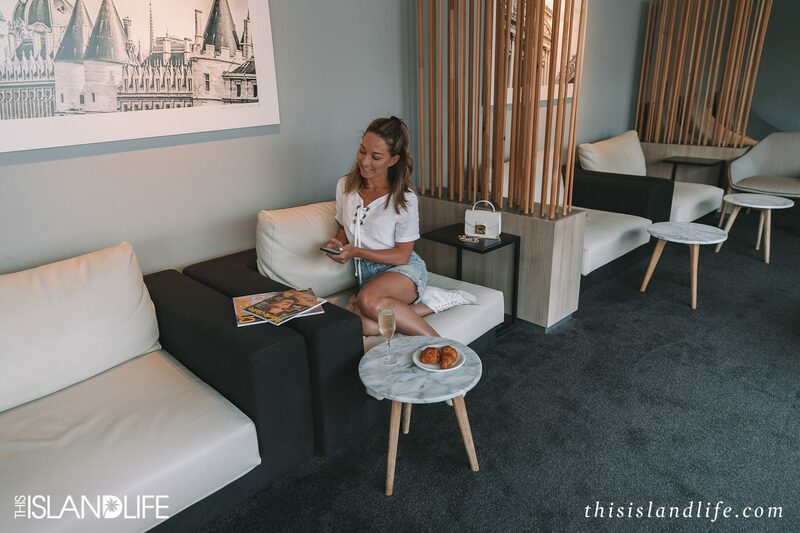 Take a look at what a membership to the world’s largest independent lounge program with access to more than 1,200 lounges in over 500 cities and 140 countries worldwide will set you back. Gives you access to any lounge in the PP network for US$32 per person. This membership comes with 10 free visits annually. 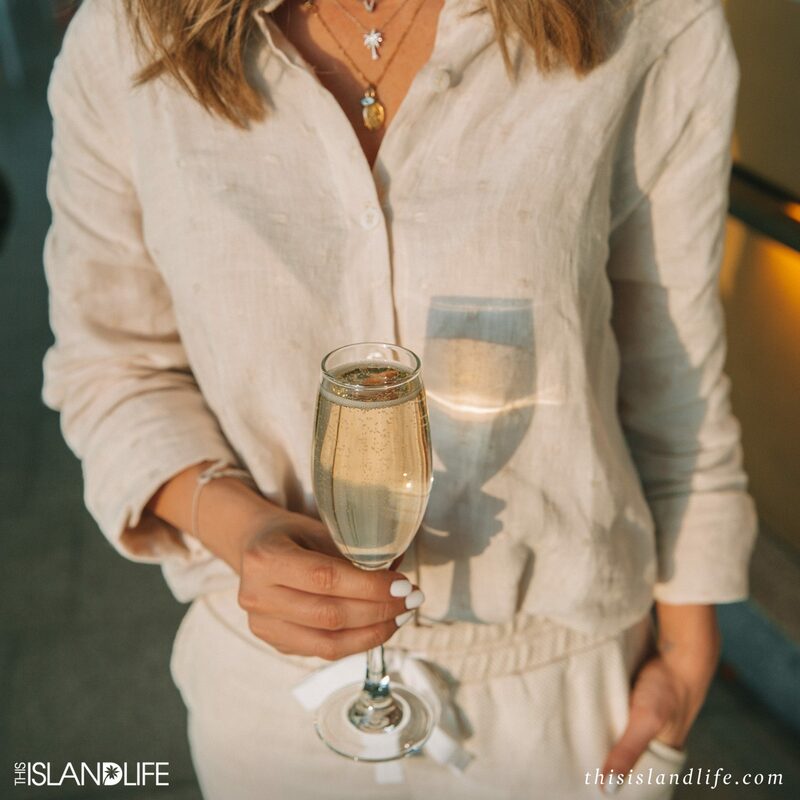 Gives the member unlimited free access to the Priority Pass network for a year. Find out more about this great membership here.